Once you are connected to your inner self, your intuition, and get in that vibration,you want to stay there. Maybe you have had this feeling when you are in a place of love, happiness, contentment, and/or peace. Then when you leave the place, you feel your connection leaves too. 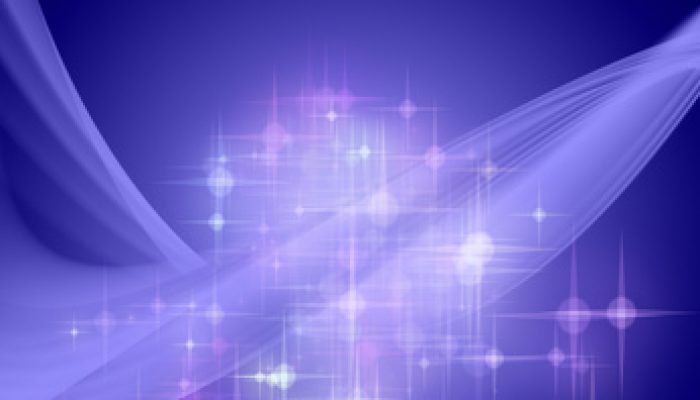 Today I’ll talk about how to stay connected to that inner guidance and keep that high vibration with you. 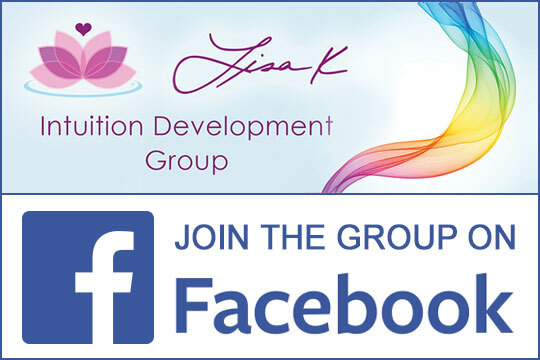 Lisa K., PhD, is a teacher, author and speaker specializing in intuition. Founder of Developing Your Intuition, and considered an intuition expert, Lisa has taught hundreds of people intuition development in workshops and seminars. Her public appearances reach people around the world through guest speaking, online media and her popular radio show, “Between Heaven and Earth” on every day spirituality.